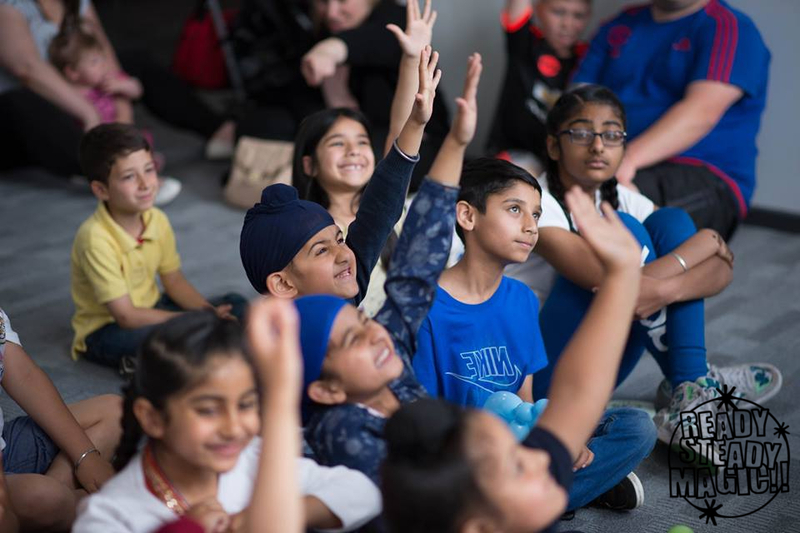 My live magic shows are perfect for reward assemblies, my magic and walkaround entertainment is great for school fetes, and my worshops are perfect for a regular afterschool activity! The last thing you want from a magician is someone inexperienced who plays on easy tactics to goad children into a shouting match. Engagement with live performances isn’t about call and response. It’s about growing your experience of the world through stories that ask questions you never thought to ask. Entertainment is great (and a big part of my show), but I believe more is possible. That’s why my magic also includes enchanting tales that grow the imagination and routines where the children perform the magic. The message is clear. Great things happen when we work together. For an approach to magic that lights up your little learners, and gets them excited about the world around them, get in touch with me at Ready Steady Magic. ⭐ Incredible eye-bogglingly good magic. ⭐ Growing imagination and confidence! ⭐ A real magical experience for your school! ⭐ Bring everyone together through a unique shared experience. ⭐ Large or small groups! 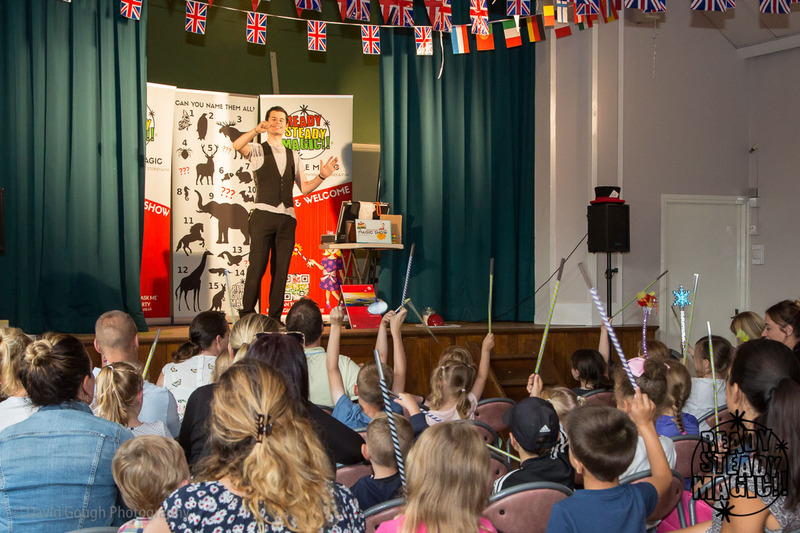 The Ready Steady Magic Show has been honed over thousands of performances and I would love to bring it to your school hall, theatre or classroom. It’s perfect as a reward during the summer term or at Christmas! Why not also ask me how we can use my large stage show to fundraise for the PTFA. For children aged 8 + my afterschool workshop programme is a great way to grow confidence and learn a new skill. Each week we’ll build up our skill level, finishing with a final showcase for mums, dads and friends! It really is an achievement to be proud of. Find out more about my magic workshops. 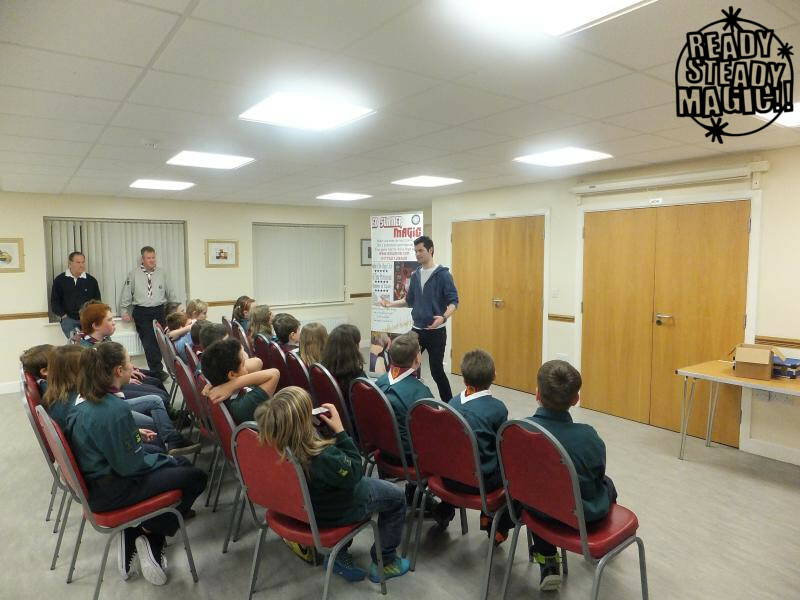 I’ve performed for schools, scouts, cubs, beavers and rainbows across Staffordshire and the Midlands, but may be able to help even if your event is a little further away. Absolutely wonderful! Ed worked well with a handful of eight and nine year olds, his skill is excellent and the children were truly amazed! 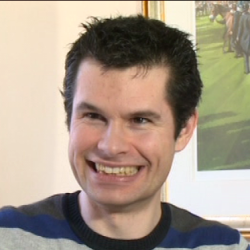 Ed was professional throughout and it’s a pleasure to hire such a talented magician. Recommended without hesitation. Finally, take a look at some of the pictures from previous events at schools and youth groups! 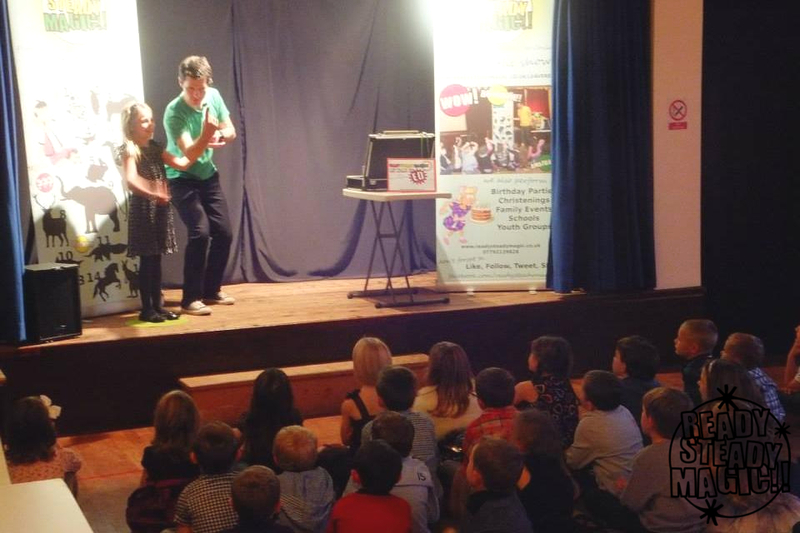 Bring the WOW factor to your school with my stage magic show. Perfect for large audiences! 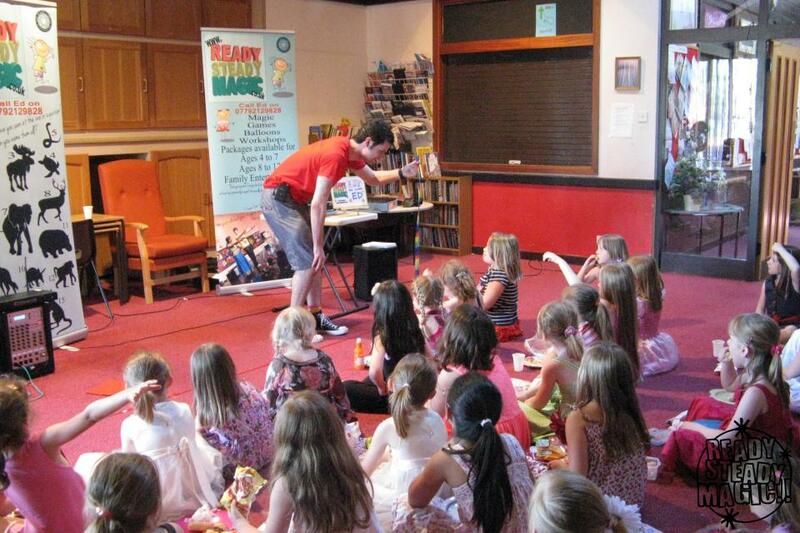 I can fill your school hall or theatre. Not just schools, my magic shows are also the perfect activity for scounts, cubs, beavers, or as in this case Rainbows. Magic is just perfect to bring people together. Magic is great because of the memories that are formed when someone is a part of something impossible. I am also often asked to provide my regular magic workshops, which are designed to grow confidence and the idea that great things happen when we work together!